OLD PARKED CARS. 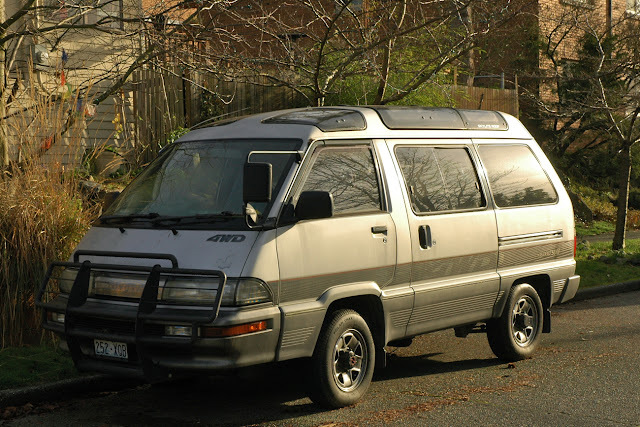 : 1989 Toyota MasterAce Surf Super Touring. 1989 Toyota MasterAce Surf Super Touring. There are not a lot of cars you guys post on here that I lust after. But this one is really pretty unique. I love the windows all over the roof. And it looks like they open! Wonderful concept, wonderful shots, great blogpost. Ben, Tony and OPC does it again. 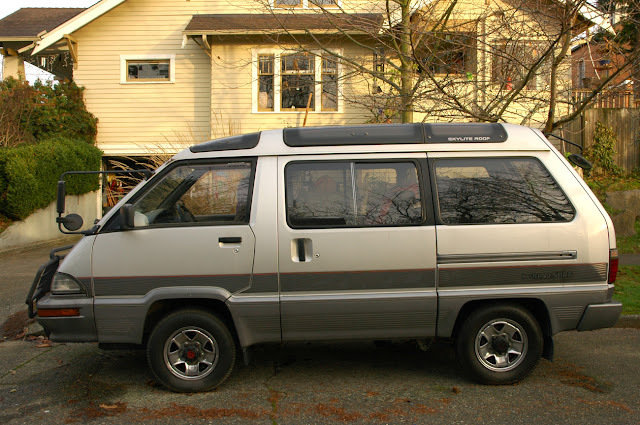 The Japanese know how to build vans! Thanks for posting this! I can't believe how many awesome JDM vans you find. I have never seen one of these in California ever. 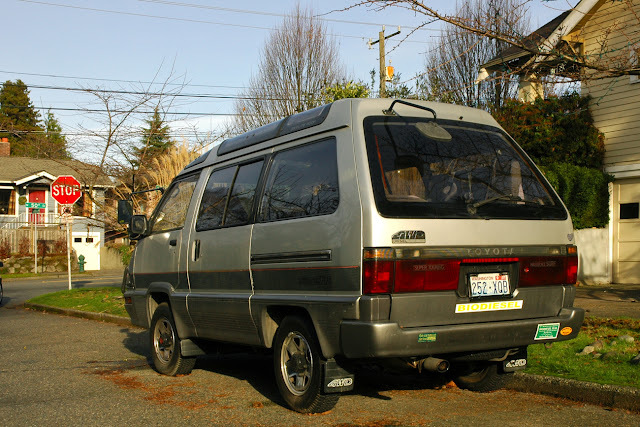 These are badass, my favorite Japanese van by far. 2nd one on the site! toyota sure knew how to name their vans. 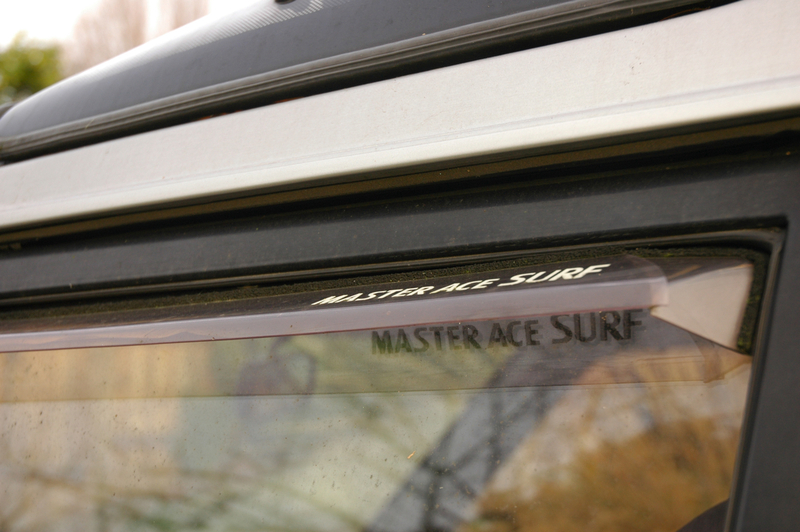 highace, masterace, liteace, townace, just say a name and put ace after it and it makes it sound cool. I love the fact that there are so many imported rides in Oregon and Washington, I have only seen one imported ride by me and it was a r32 gtst skyline made up to look like a gtr. I would love to pick the owners mind to see what he or she went through to get these awesome wedge vans.